NO. 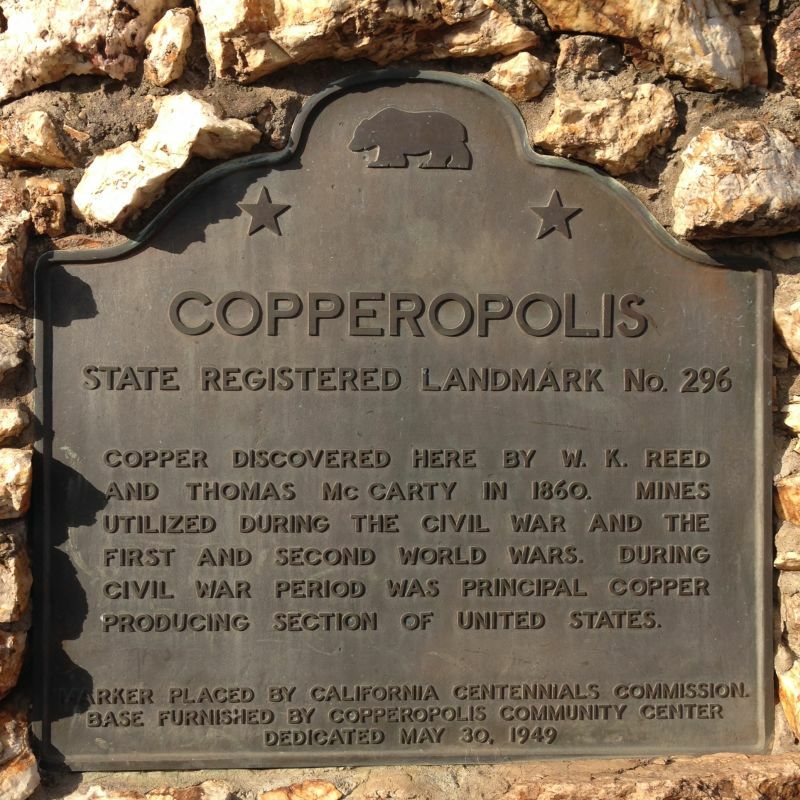 296 COPPEROPOLIS - W. K. Reed and Thomas McCarty discovered copper here in 1860. 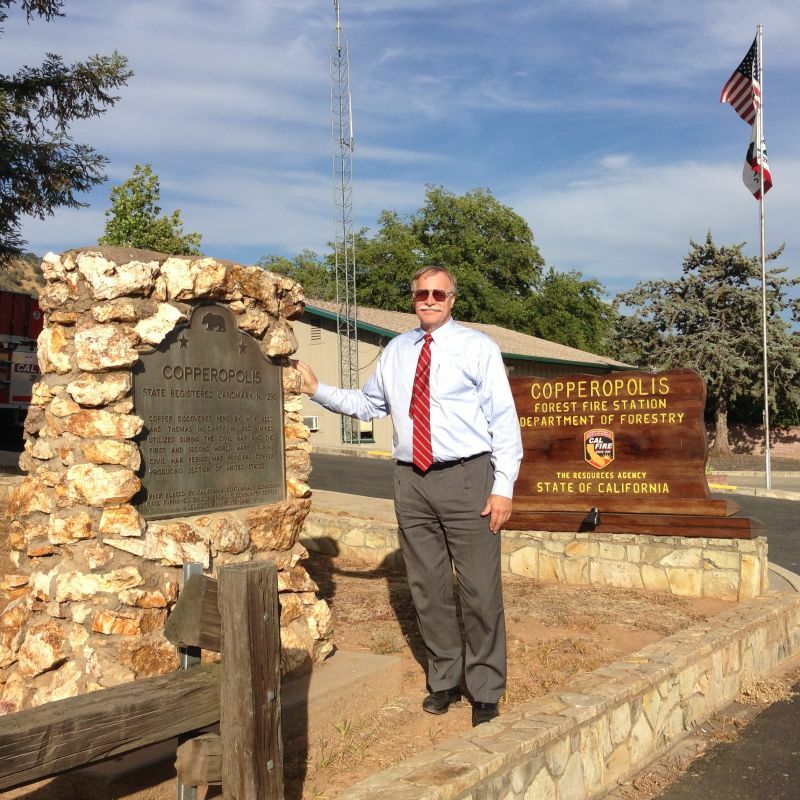 The mines were utilized during the Civil War, when they were the principal copper producing section of the United States, and World Wars I and II.